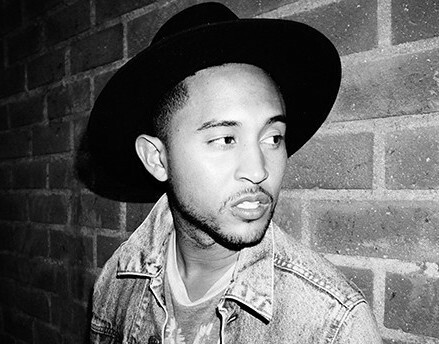 You Decide: Is Tahj Mowry’s “Flirt” Ready for Radio? Tahj Mowry has come a long way from just being Tia and Tamera’s little brother. The actor, best known for roles on Full House and Smart Guy, is all grown up and a star on the ABC Family show Baby Daddy. But while that show is in hiatus, he has his eye set on making inroads into the music industry. Mowry’s single “Flirt” is the lead track from his upcoming debut EP, scheduled for release this summer. In the video below, he displays impressive dancing set against stylized backdrops and lights. However, for all of the impeccable production, the appeal of the tone of his voice is up for debate. Does Tahj Mowry have all the makings of a pop star? Watch the video below and share your decision in the comments section below! Previous story What Are We Fighting For?